Picking up this book, I was prepared for a heavy full-on academic reading on gender studies. Much to my surprise, I found Gender and Mobility to be suitable for readers from any background. This is because one of the biggest appeals of this book is the fact that it approaches its points not only with a critical feminist perspective, but it also humanises the subject matter. The book posits that the lived realities of people affected by migration cannot be compartmentalised into stringent categories. Thus, it shifts itself away from traditional migration research by highlighting the migration stories of real people. 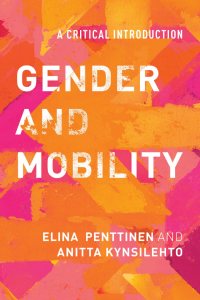 By doing this, Gender and Mobility criticises assumptions made by traditional models – it gives a refreshing intersectional view into migration by considering perspectives of gender, race, sexuality, class, etc. As a Woman of Colour, I was also intrigued by the fact that this book takes into account the cultural aspects behind migration. It features stories from people – particularly women – of varying cultures, and illustrates how different situations factor into their lives. It emphasises the role the media plays on the public perception of migrants i.e. refugees, and how WoC have been adversely affected by this. The reader is immediately drawn into the book from the real-life stories it features. 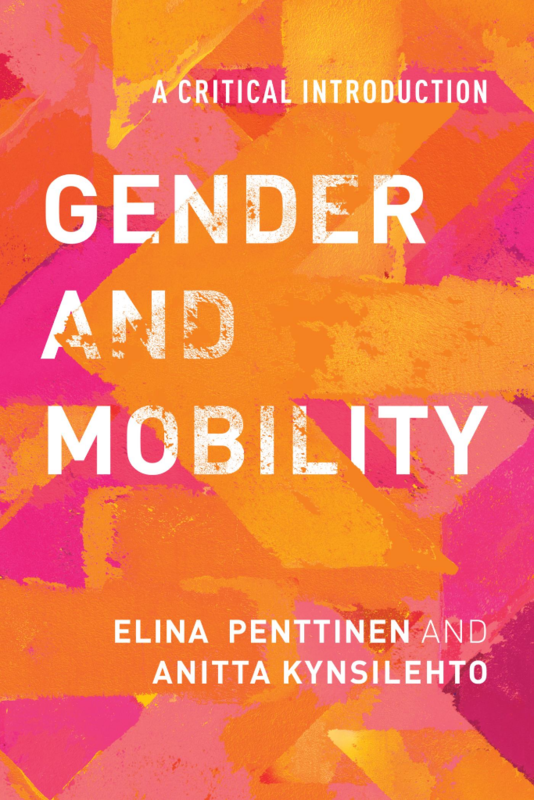 Gender and Mobility is not only an educational read, but it is also an emotional one. It not only asks the reader to question their pre-existing misconceptions of people on the move, but it also allows them to relate to its points on a personal level.